How Might We Remain More Curious, Than Certain? I remember all too well the days pre-kids when my husband and I would be eating at a restaurant and see families at nearby tables. We couldn’t help but notice the kids entertaining themselves on devices and the easy “kid-food” being delivered to table, you know the mac and cheese, pizza or chicken nuggets. We were SO certain we would never use those strategies when we became parents. We of course would be engaging our kids in meaningful conversation, and our children would eat healthy, organic food from a variety of cultures at an early age. Fast forward many years, at dinner with two young boys and ooooh have we changed. We do try to engage our children and feed them healthy, but now can also appreciate the magic of a little screen time and the ease of “kid food” at time — certainty erased! As a recovering perfectionist, I liked being certain about things in life and having the “right answer.” In some regards it made things easier and this was reinforced for many years of my life in school where the right answer was definitely more valuable than a question. Over time I’ve realized that in most situations there can be alot of “rights” and I have become a lot less certain over what the “right” answer or approach could be. Now, instead of searching for the perfect way to solve a problem, I explore options, lots of options. If like me, you are a recovering perfectionist or just like having the “right answer” here are few ways you can work to remain more curious than certain. Ask More Questions - Simply, spend more time asking questions. 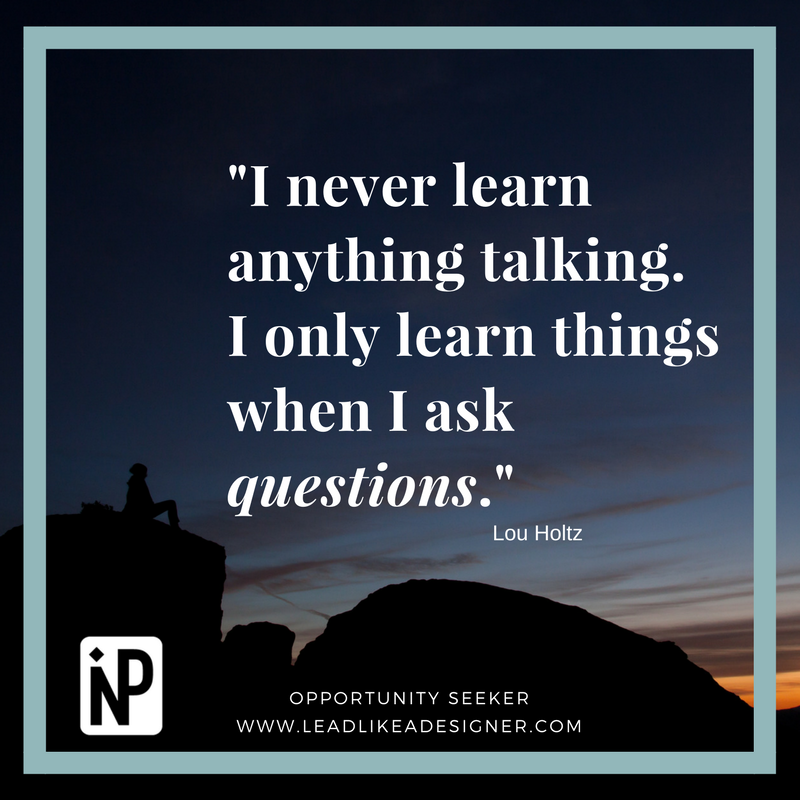 Try asking open-ended questions, questions that start with what, how or why. And even better try asking questions that you don’t know the answer to! You’d be amazed at how this changes the types of questions you ask.